The Corporate Partnerships Award recognises the importance of NGOs working effectively with corporate companies to deliver their mission, recognising that business expertise and assets can play a vital role in international development. As NGOs face ever-changing obstacles in delivering their work on the ground, new partnerships with private sector companies can support NGOs to widen their reach and impact. We were looking for NGOs that have successfully worked in a corporate partnership on a project to deliver their aims and make real change. The winner was announced on 18 March 2019. The Financial Education and Life Skills programme will provide approximately 100,000 girls with financial education. This partnership has founded new PEAS schools and ICT laboratories across Uganda and Zambia. Vitol Foundation has not only co-funded the last two Street Child World Cups but engaged over 1,000 staff to fundraise. 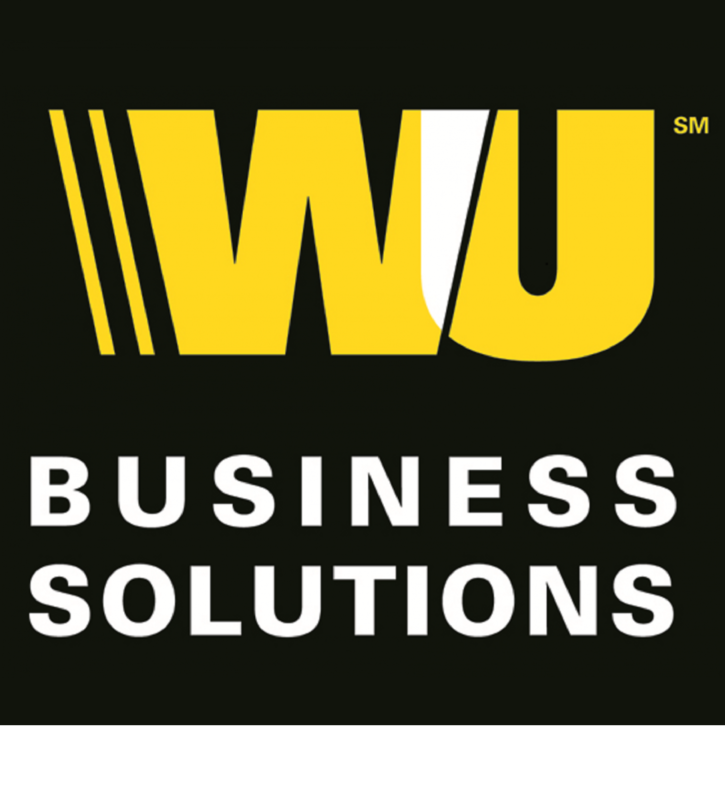 The Corporate Partnerships Award is sponsored by Western Union Business Solutions.